Off late, I have taken some serious fancy to medium-sized messenger bags. They are smart, sturdy and most importantly, just the right size. No doubt I carry giant bags and still swear by them, but I have also discovered the joys of carrying sturdier yet super trendy messenger bags. 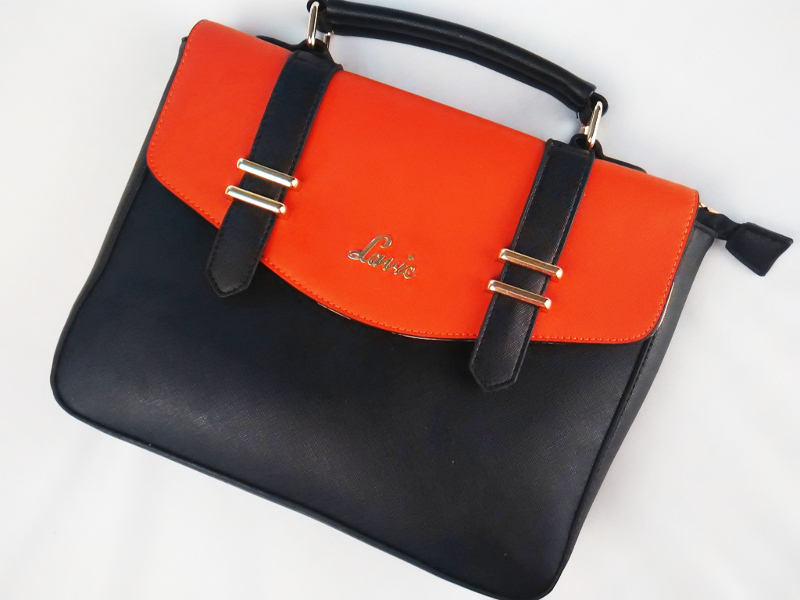 Lavie is known to offer trendy and high-quality bags and with this red & black number they have proven their mettle yet again. This leather messenger bag with a top-handle is smooth in texture and the red & black with a touch of gold will just make your manic day so much more sorted and fun. The sling makes it even more easier to carry around this beauty. 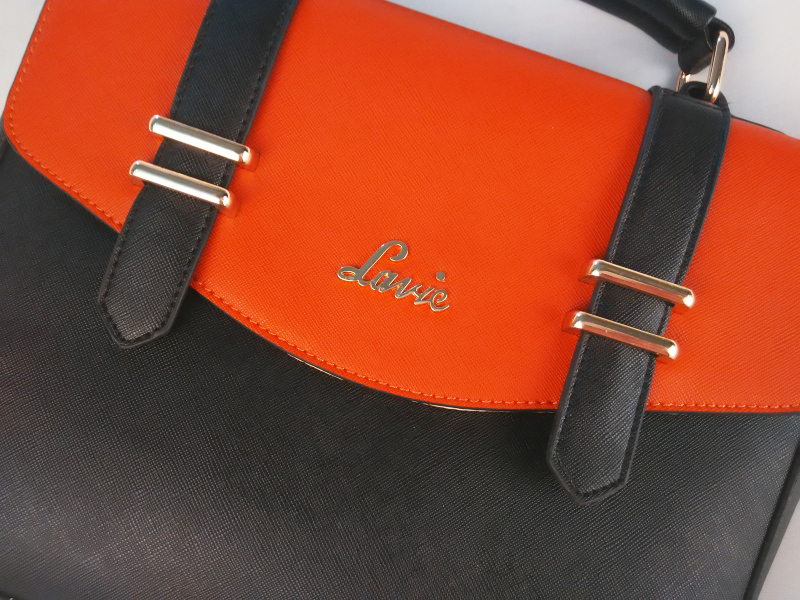 Whether its getting dressed to run an errand or going to the fashion week, this bag is sure to be your best friend. Not only does this sling messenger fit all occasions, but priced at INR 2,999/- it will fit your pocket too! Do let us know what you think of this one!